The RAF’s fleet of Tornado fighters has returned to the UK from combat operations for the final time, with the jets due to be officially retired at the end of March 2019. The Panavia Tornado was a pan-European collaboration between the UK, Italy and West Germany. Having first entered service with the RAF in 1979, the Tornado has enjoyed a career spanning almost 40 years. Its first combat duty came during the Gulf War in 1991 (GR1 model) and it has played an active role in Kosovo, Afghanistan, Libya, Syria and Iraq (GR4 model), most recently helping with the bombardment of Islamic State. The fleet was welcomed back to its home base of RAF Marham in Norfolk for the final time on Tuesday, February 5th. 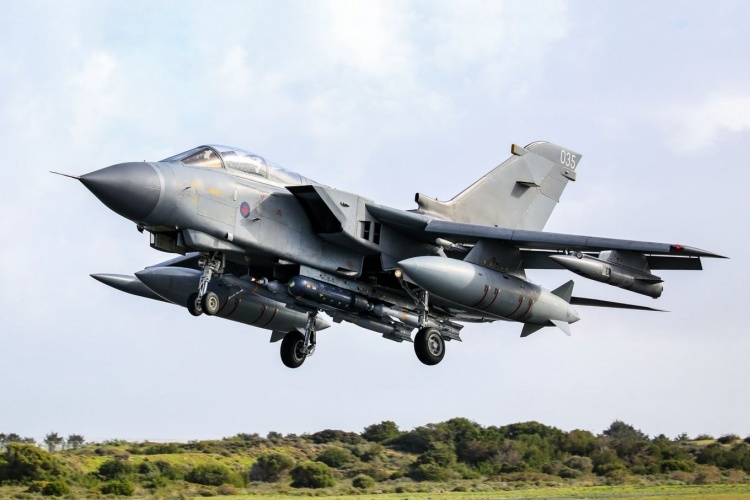 “As a Tornado GR4 pilot myself, I have seen the aircraft develop over its nearly 40 years of service into an outstanding combat aircraft, flown, maintained and supported by similarly outstanding air and ground crew,” said Chief of the Air Staff, Air Chief Marshal Sir Stephen Hillier. 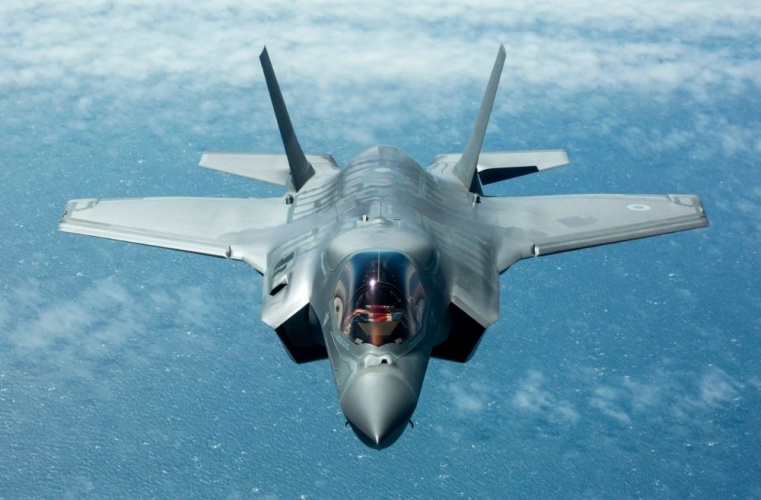 The multirole fighter’s weapons capabilities will now be taken up by the RAF’s Eurofighter Typhoon fleet, in combination with the newly delivered F-35B Lightning. 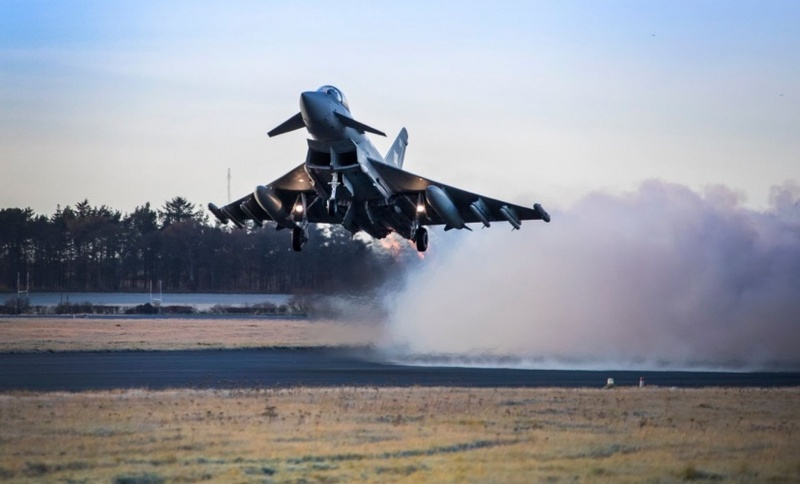 A three-year, £425 million investment programme known as ‘Project Centurion’ has seen the Typhoon equipped with the ability to carry the Meteor air-to-air missile, the Stormshadow deep strike cruise missile and the precision attack missile Brimstone. According to the RAF, it has already trialled the improved Typhoons alongside the F-35s in joint operational manoeuvres. “I will personally be very sad to see the Tornado retire, but it is time now to pass the baton to our next generation combat aircraft,” said Air Chief Marshal Hillier. “The F-35B Lightning is now operational and the Typhoon is now fully multi-role capable and able to take on the Tornado’s missions. Are they to be scrapped or sold off? I would assume that some will be offered to aviation museums and others will become ground training airframes. If there is any airframe life left, let’s hope they mothball rather than scrap them until a genuine replacement capability is actually in service. I don’t think very many could afford to own one, and keep it flight worthy. Turn them into solar generating plants using the turbine? Still operational with the Saudi Air Force in Yemen? What actually will happen to the retired a/c are they sold on to other countries or used as flying test beds? Is the typhoon not yet considered a genuine capability replacement?